Degree in Phyiotherapy by Complutense University of Madrid. O in Osteopathy by Madrid School of Osteopathy. Degree in Kinesiology and Physiotherapy by San Martin University of Buenos Aires, Argentina. 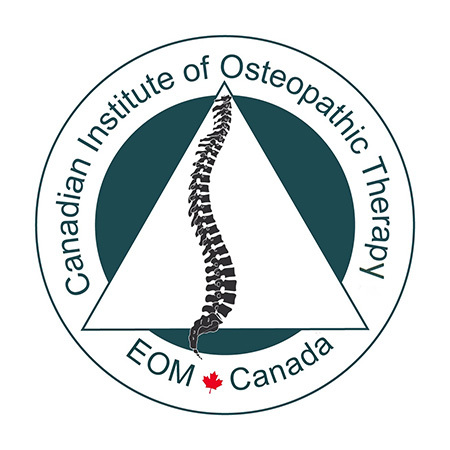 E.O of International Madrid School of Osteopathy. 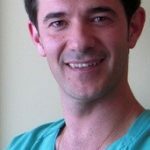 Co-Director of the Master in Osteopathy, Zaragoza University. Co-Director training Expert in Osteopathy, Alcala de Henares University. (Human anatomy and embryology department). Co-Director of the Master in Osteopathy. EUF Girona University. Ex-professor of Anatomy at the morphological sciences and surgery department of Medicine University of Alcala de Henares. Professor of Physiotherapy at Girona University. National Coordinator of the Manual Therapies Section of the Physiotherapy Spanish Association. Professor of postgraduate and Master’s degree in Manual Therapy and Osteopathy. Universities and Institutions in different countries. 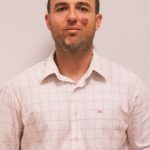 Member of the research group “Innovations and quality of life” of the SICA. Andalucia System. Member of the doctoral thesis tribunal in several Spanish universities. External evaluator of the University Quality Plan. Education Ministry of Spain. Member of the scientific committee of the Journal “Physiotherapy”. Published by Elsevier / AEF. Member of the scientific committee “Iberoamericana de Fisioterapia y Kinesiología. Published by Elsevier / AEF. Member of scientific / organizer committees, President, in national and international congresses.